One of the Factional leaders of a notorious gang in Oshodi was reported to have been killed in the fracas that broke out. The fight was alleged to have erupted due to APC primaries that was held today for the local government polls in Oshodi. 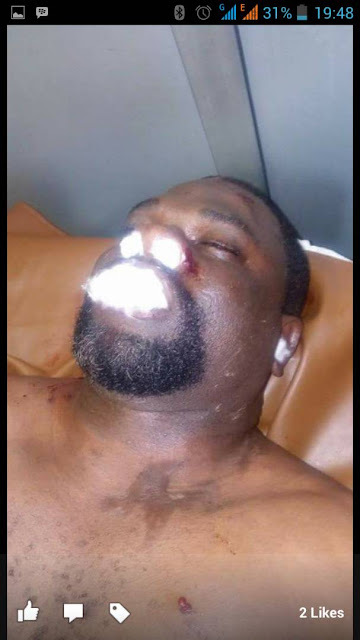 The Gang leader and politician killed in the fracas has been identified as Razak Bello a.k.a Hamburger, a gang leader who is said to hold the Ladipo, Shogunle axis of Oshodi under his turf. Commuters are advised to steer clear of the Oshodi -Bolade axis as the area is hot and deserted due to the situation.